Nice size commercial lot approx. size 55 x 178. 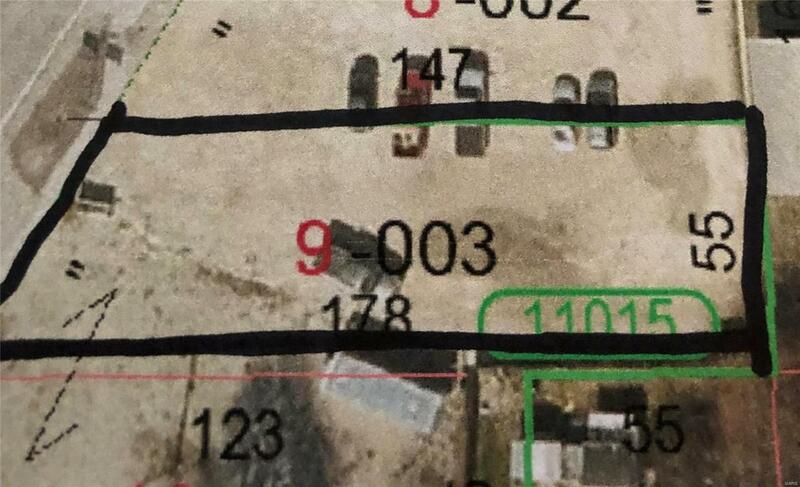 SELLING LOT 9 OF LOTS 9 & 10 OF TOTAL PARCEL. This lot is located in a sweet spot with high traffic, perfect for your business to be noticed by all! This Lot will need to be surveyed and a new tax ID number and legal description will need to be created. Listing provided courtesy of First Choice Realty And Auctio. Listing information © 2019 Mid America Regional Information Systems, Inc.